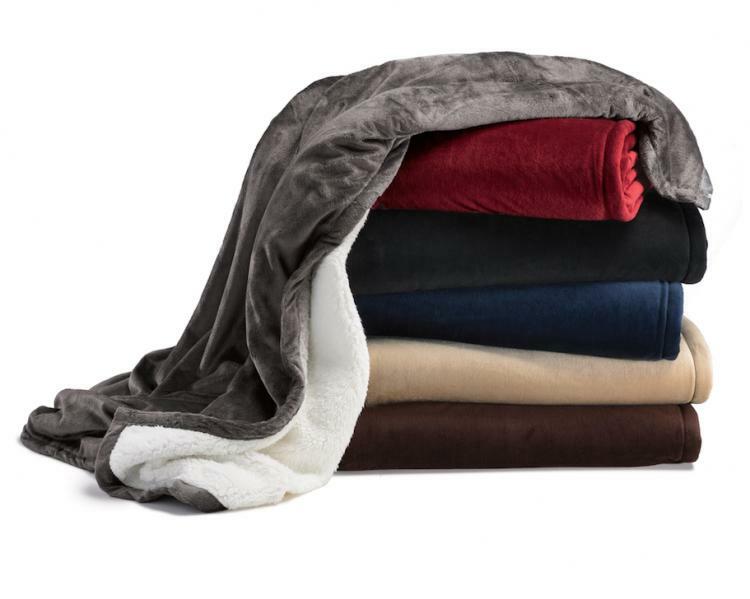 Cozy up to our favorite blanket- Super soft sherpa and cozy fleece on the reverse side. We will personalize your blanket in the corner. Perfect gift for Dad for his favorite chair. Great idea for Grandparents on a chilly afternoon. Great gift for a new couple with their last name in the corner. Choose from 6 perfect colors. Price: $58.00 In stock! - Browse this brand: The Pink MonogramOur products are custom made to your specifications. This product ships up to 2 weeks after your order is placed. Choose your color Mountian Lodge Blanket.